I couldn’t wait any longer to make something with pumpkin … and not that I wanted to wait either. I’ve been thinking of pumpkin treats since about May or June! Pumpkin everything has to be one of my favorite things about Fall. The crust part of the recipe is slightly adapted from an old cookie recipe I got from my gramma. The cheesecake filling is from Kraft recipes! I’m telling ya, they were made for each other! 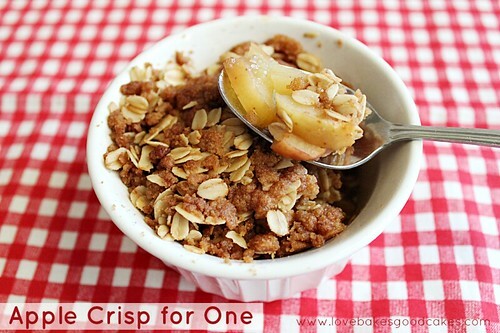 This recipe is fairly simple to make. If you’re looking for a great Fall recipe, be sure to give these Pumpkin Spice Cheesecake Bars a try – you’ll be glad you did! Preheat oven to 350°F. Spray a 9×13-in. baking dish lightly with cooking spray and set aside. Combine first 6 ingredients crust ingredients in a medium bowl; whisk to blend. Using an electric mixer, beat the brown sugar, shortening and butter in large bowl until fluffy. Add the egg and molasses and beat until well blended. Add the flour mixture and mix just until blended. Press the dough into the pan. Bake for 25-30 minutes. Transfer to a cooling rack to cool. Meanwhile, beat the cream cheese, pumpkin, sugar and pumpkin pie spice with electric mixer on medium speed until well blended. Gently stir in the whipped topping. When the crust has cooled off, spoon the cream cheese mixture into crust. Level with an off-set spatula or the back of a spoon. Refrigerate for 3 hours or overnight. Store leftover cheesecake bars in refrigerator. Makes you wanna bite, doesn’t it? Go grab a fork! 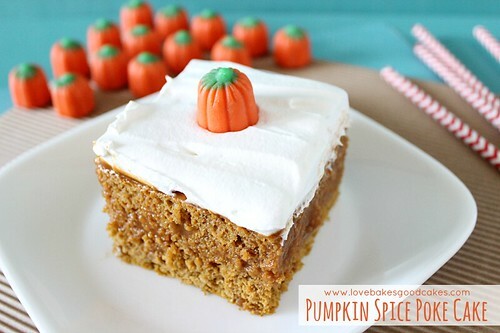 I love all the fun pumpkin recipes I bring back out in the fall too. This one sounds delicious and I love all the spices in the crust, perfect for a pumpkin filling. Hi Jamie.. Nice space u have here.. Glad to follow u.. Seems like I love all your recipes..
Jamie, these bars look absolutely heavenly!! Ooh these sound good! Pinning them! I usually have pumpkin in soup Jamie but you have certainly shared a wonderful recipe here. These look so delicious. Thanks for sharing. Those look delicious! I'm not much a of a sweets person, but I might have to give those a try! Jamie these look sooo yummy! These sounds really look and look so pretty. I love anything pumpkin this time of year and I'm always looking for something new. Thanks. Okay, these are mouthwatering. Looks SO delicious!! Excited for fall to finally be starting so we can make pumpkin desserts 🙂 thanks for sharing! Stopping by from Two Cup Tuesdays – had to take a peek at these AMAZING looking pumpkin cheesecake bars. Can't wait to try! Pinning!! I have a potluck coming up in early October. I think this is going to be the dish I bring. Really nice, Jamie! My husband loves anything cheesecake, will definitely have to try these! Stopped by from, From Dream to Reality link party. 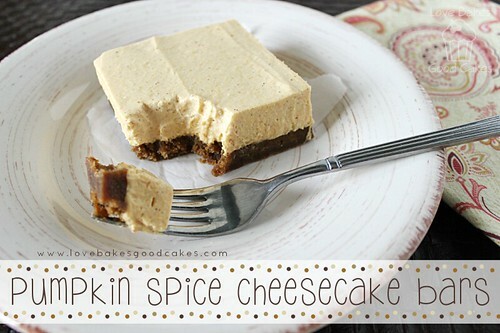 Oh my, these pumpkin spice cheesecake bars look amazing! This will be one of my features from the Blog Hop. 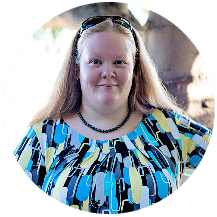 SO, don't forget to link back up and grab your featured button Sunday @ 8pm C. Thanks for sharing at the Frugal Crafty Home Blog Hop. Have a wonderful day! These look delicious! I pinned them so I will have the recipe – going to try it soon. This will be a great dessert,it looks delicious. Thank you so much for sharing with Full Plate Thursday and hope you are having a great weekend! I did some Saturday night baking. I can't wait to eat these tomorrow! OOOOO – I.WANT.SOME.NOOOWWW!! Looks luscious. I'm a pumpkin freak too. Just last fall, after making several pumpkin recipes, one after the other, my hubs told me he doesn't like pumpkin. WHAT???? So now I get to eat it all myself…what I don't share with my neighbors. This sounds fantastic. Thanks so much for sharing at Weekend Potluck. LOVE your recipes! I want one now myself!!! It looks absolutely delicious and I will be trying the recipe soon! Thanks so much for always sharing at Freedom Fridays! 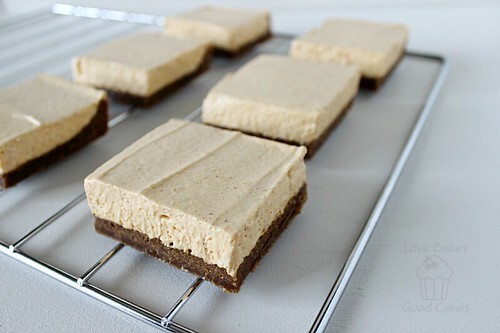 Oh my word these cheesecake bars look like pure perfection! Love the idea of an almost gingerbread-like crust! Thank you for linking up to our Halloween and Fall linky party! I am one of the co-hosts at MorningNooNight 🙂 Have a great night! Jamie, these bars have me itching to get in the kitchen this morning! Amazing! 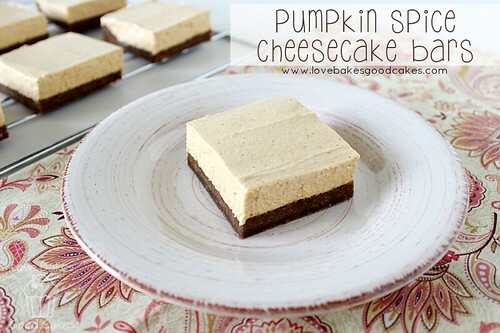 I love anything to do with pumpkin and cheesecake is one of my all time favorites so this is a win-win in my book. Thank you for linking up to our Spooktacular Halloween link party. Jamie, I just found this wonderful post on Connie's pumpkin roundup. (You probably shared it on my blog hop but I have to admit that I haven't been through all the links my guests have shared yet.) This is a recipe that is going on my "must make it" list. 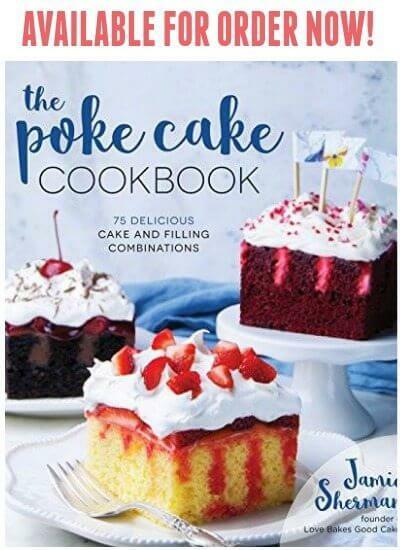 And your poke cake is a recipe that I know my dad will love!!! Two winners! So I attempted to make the pumpkin bars…is the crust suppose to be the consistency of an uncooked cookie?